Can we all agree about mushrooms, at least? Mushrooms. I loathed them as a child, but now I leap upon them with Hobbit-like enthusiasm. And they’re one food I don’t feel confused about. 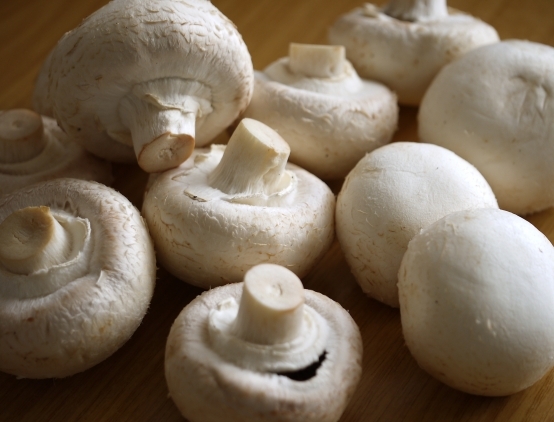 I mean, the nutritional data on mushrooms shows they contain potassium, selenium, copper, phosphorus, riboflavin, niacin, and pantothenic acid (which is Vitamin B5 – I’ve always wondered about that). They’re not meat. They’re not really vegetables either. But they’re fresh, they’re natural, they’re fat-free (mostly), sugar-free (mostly), grain-free, cruelty-free, and locally-produced pretty much everywhere. Not only that, but they taste great, raw or cooked. I suppose they’d offend a fruitarian, but I’m honestly not certain whether mushrooms can be considered fruit or not; maybe they’d be just fine. Unless you’re allergic to them, they’re an ideal thing to chew and swallow and digest. Here’s a great, easy, lazy way to cook them – which won’t be appropriate for raw-foodists, but I guess there has to be some conflict about mushrooms, after all. 1. Preheat your oven to somewhere between 300°F and 350°F. 2. 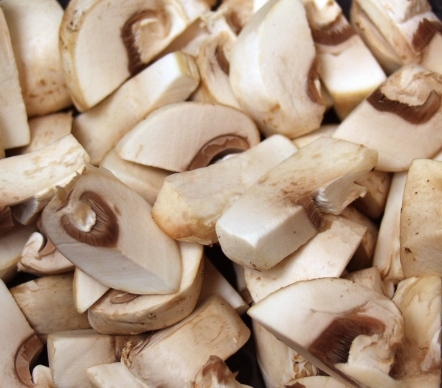 Chop or slice mushrooms to the size you want. 3. 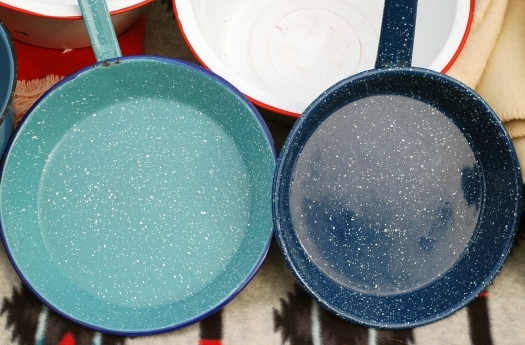 Put them into an oven-proof pan, like one of these. 4. Add butter, salt, pepper, and any other spices or herbs or aromatics you’d like, and mix them together. 5. 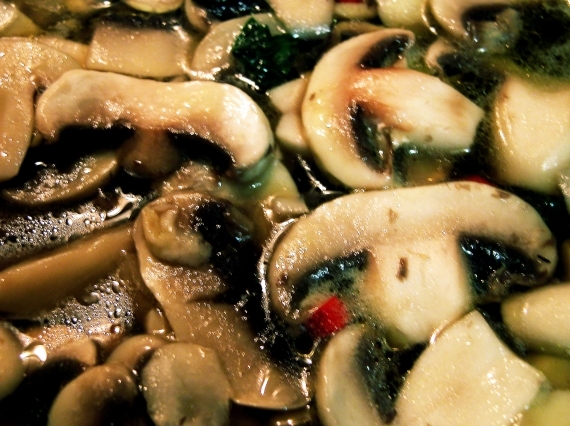 Stick the dish of mushrooms into the oven, and leave it there. Stir it every now and then. 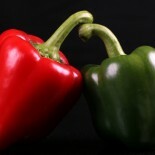 You can even add a few greens, like in this photo. Check them every ten minutes or so. After a while, the mushrooms will be cooked to your desired done-ness. Cooked this way they absorb the butter (or tasty fat of your choice), and the effect of the oven heat counteracts their natural watery tendencies. 6. Serve them on toast, or beside your meal, or just eat those suckers straight out of the pan. Mmmmmm. Shouldn’t that be Og like enthusiasm? Either one, or possibly both! Anyway, I’m sure to ‘og all the mushrooms when I see them. This entry was posted on February 4, 2013 by thinkreadcook and tagged diets, minerals, mushrooms, nutrition, recipes, vitaimns.